Sparrow Skilled Solutions is the industry leader in customer satisfaction. We will help you increase your productivity and profitability. We specialize in direct hire and skilled placement. Pirate Staffing is the industry leader in customer satisfaction. We will help you increase your productivity and profitability. Use our flexible staffing to fill your short term needs or to cut your overtime expenses. Pirate Staffing is always seeking outstanding people to join our Electrician team. Join the Pirate Staffing Talent Network today to stay up to-date on our current openings for Electrician jobs as they become available! 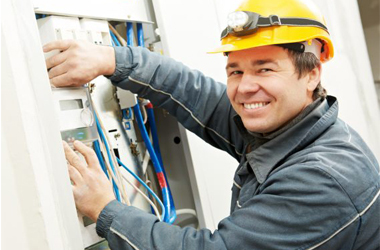 We currently do not have any openings for Electrician Jobs at Pirate Staffing. If you join our Talent Network, we will email you as soon as similar jobs become available.